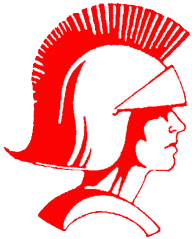 The Freshmen boys’ basketball team played a tough Rushville squad Wednesday evening. CHS had a good third quarter, getting the ball inside, but could not capitalize on their free throws.They will next be in action Saturday at Rushville in the conference tournament. CHS will play Batesville in Rushville’s auxiliary gym at 11:30 A.M., weather pending.